RRSPORT.CO.UK • View topic - Navigation while driving - Hacked! 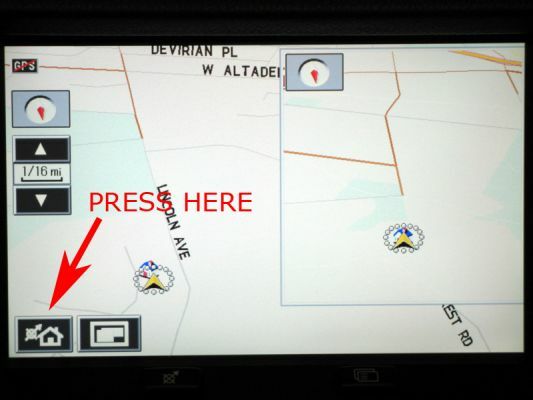 Home > Technical > Navigation while driving - Hacked! Navigation while driving - Hacked! After several days of testing in my car without any adverse effects, and after receiving positive feedback from a couple of fellow RRS owners, I am happy to announce that I accidentally discovered the seemingly "impossible, nonexistent, unthinkable, undetectable" hack code to unlock our navigation system controls while the car is in motion. 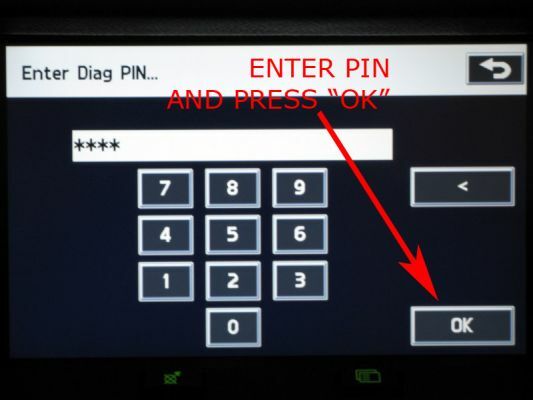 For those of you already familiar with accessing the Nav diag PIN entry screen, the PIN # is 1791. 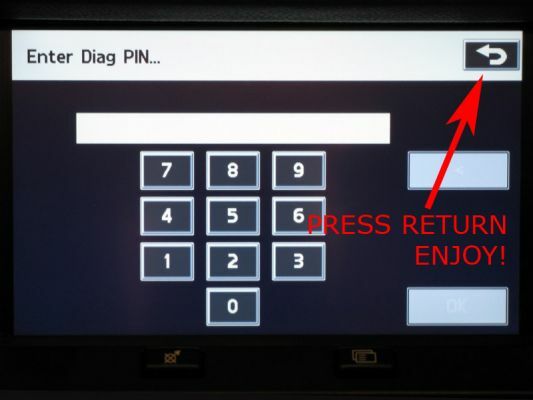 For those who don't know what a diag PIN entry screen is, keep reading. IMPORTANT DISCLAIMER: As always, I am not responsible if ANYTHING AT ALL goes wrong while you are trying this, whether your monitor freezes, your engine won't start or you crash into a large tree... I found the code because I got lucky (and because I spent a few hours scouring the internet for leads/ideas), not because I knew anything more than you guys know. I have no idea whether this hack may create problems down the road, I don't have a clue whether it works on every Sport out there (it does on mine and another 2), on LR3s or big RRs with the same Denso nav system as our cars. Don't call/write me for help, because I will not be able to give you any other than the directions below. Funny you should mention that. I found this code on a Cadillac forum in the US. Apparently, this code was used in 2004 Caddies with Denso electronics to unlock the capability to watch DVD on the front monitor while driving! So, who knows... It may do both for you guys. In the US, the monitor is not even wired for video from the RSE, so there's no telling for us if this code will unlock both... Probably not, but I hope for you it does. 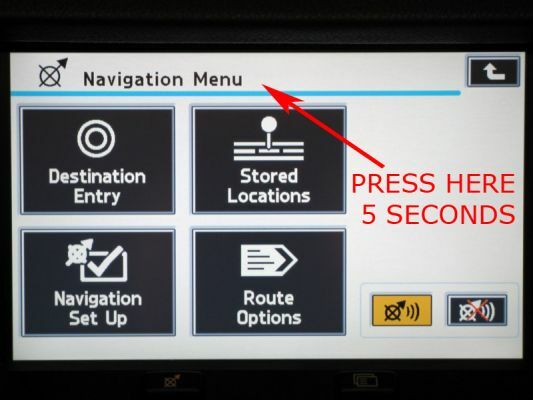 God Bless the lack of imagination of the Japanese engineers at Denso for using the same unlock code used in the Caddy DVD menu two years later in the Range Rover nav menu... Those Caddy owners are still looking for the code to unlock their own nav system while driving, by the way. They even offered a money prize to whomever would come up with the solution, but they never found it. You can do whatever you would be able to do while standing still, including reentering an address while driving, yes. HOW GOOD IS THIS CAR!!!! Good job, umbertob! I thought that legacy Denso system diag code didn't do anything on the new system. I obviously wasn't patient enough when I originally tried/tested it. I can personally confirm on RRS and LR3. Also, for completion purposes... the Navigation On-Screen Diagnostics menu is accessed using 753 as a PIN. Same process as documented above, but less useful. Umbertob: whenever u come to Germany i ll pay u all the drinks ! BTW: that should work for all the new Jaguars too !!! haha yeah i want that one too! When you see the jet fighter, simply turn your steering wheel toward the jet and press the accelerator all the way down. Be aware that the jet fighter will need to be on the ground. 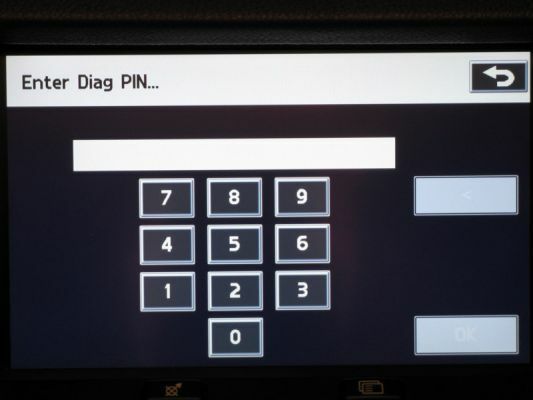 No PIN or "hack" necessary. My cousin is a GR3 pilot (he says "fast jet" pilot and chastises me for saying "fighter" pilot. He will be moving onto the Eurofighter soon but I think he drives a poxy Citreon....................how bloody sad is that!! I won't pay for all your drinks 'cause if you're like the rest of the reprobates on this site it'll cost me my Tigers fund! they should take him his pilot license away !